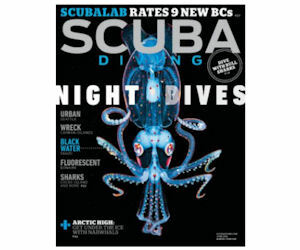 Start a free subscription to Scuba Diving magazine from ValueMags! Scuba Diving is the #1 source of news and information on diving for every level! Enjoy great stories, breathtaking underwater photos, reviews, inside scoop on hot travel destinations for savvy divers & much more!